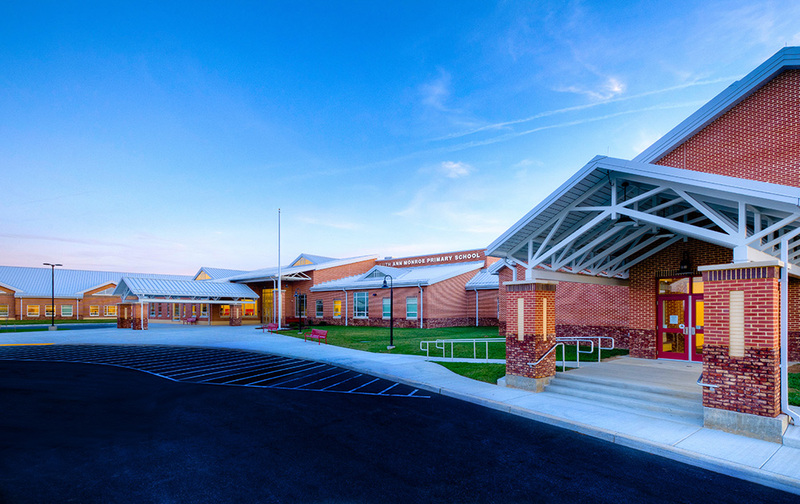 Ruth Ann Monroe Primary School provides educational services to approximately 672 prekindergarten, kindergarten, first grade and second grade students. 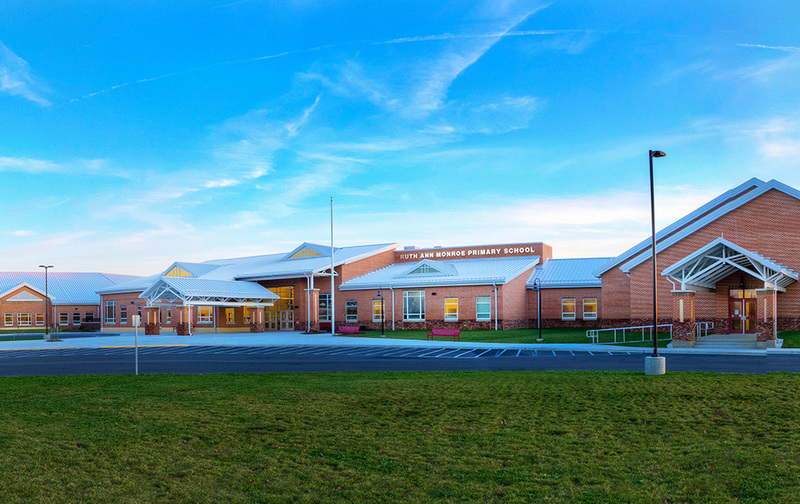 The new primary school is 77,000 square feet and features two large classroom wings, designed to house pre-kindergarteners and kindergartners together in the first academic wing, and first and second graders in the second academic wing. 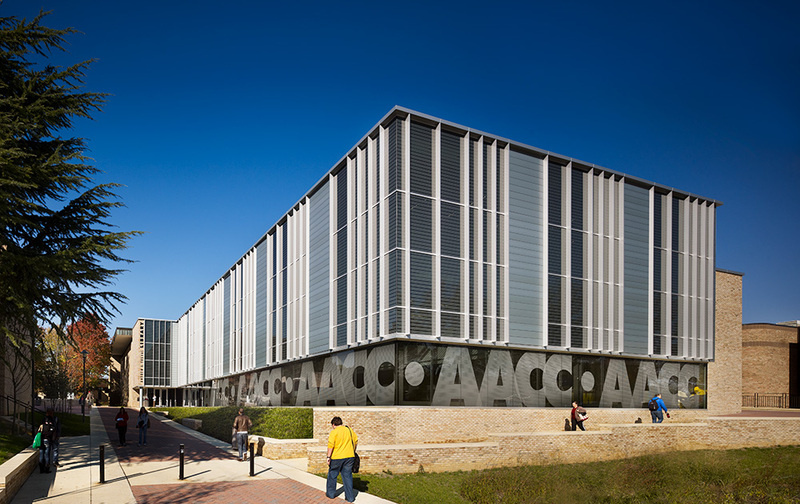 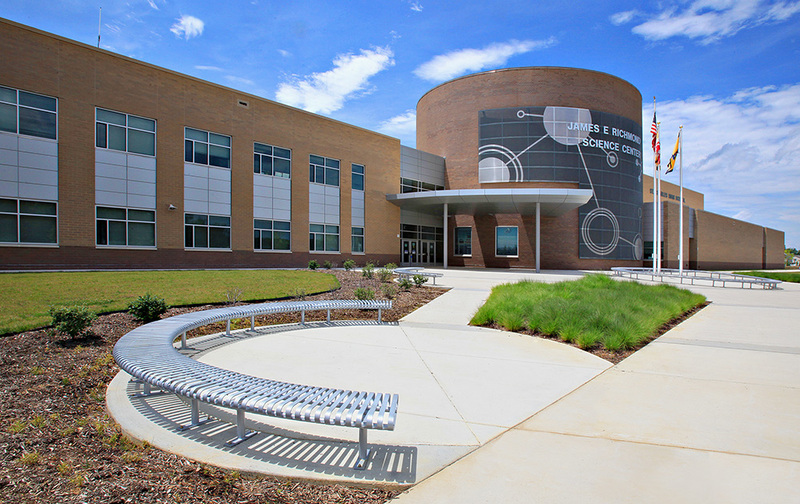 The school includes a library, music room, media center, computer lab, autism classroom with sensory room, and combination cafeteria/auditorium that shares a folding wall with the school’s gymnasium, providing a larger space for community events and recreation. 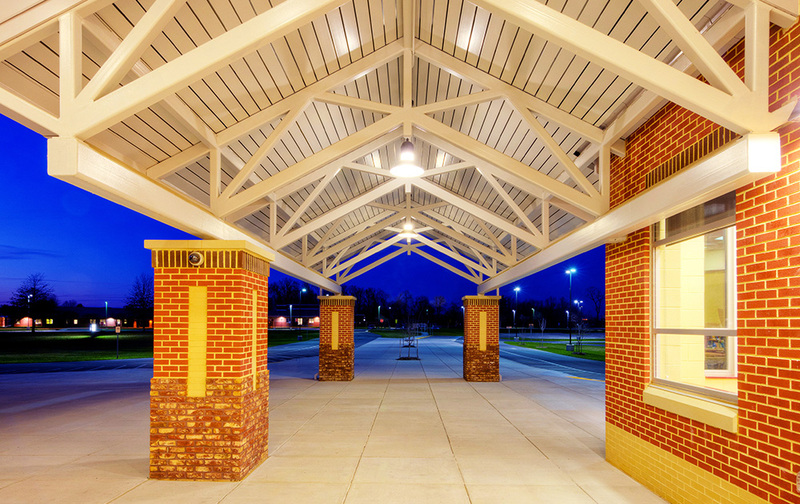 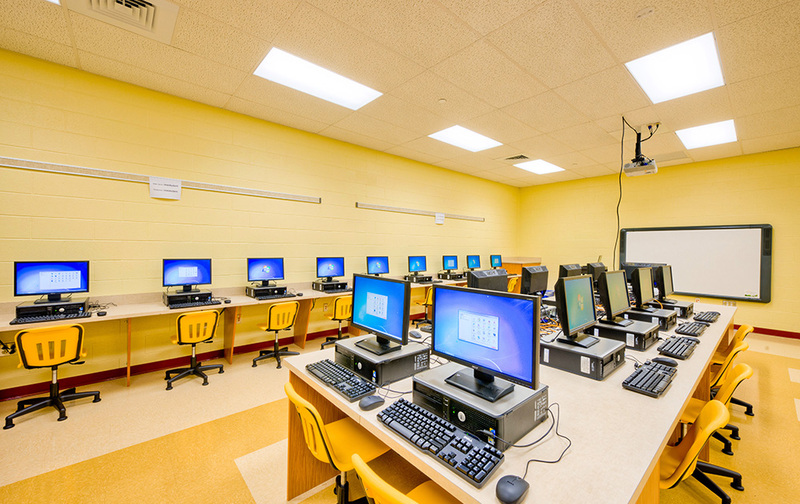 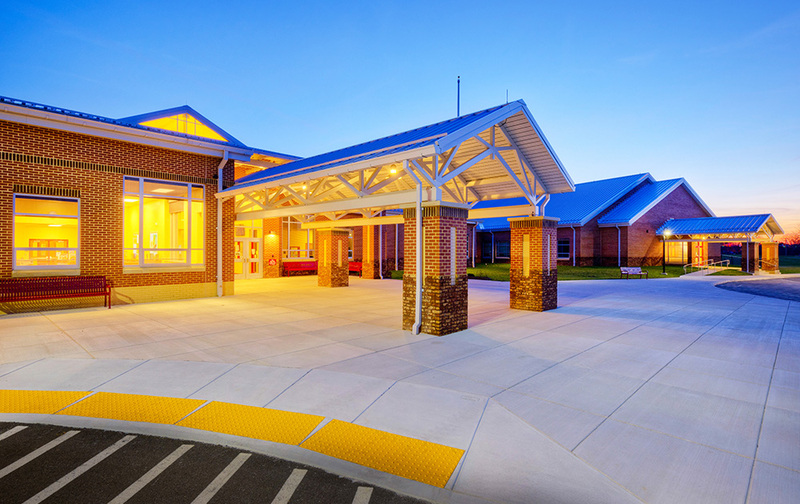 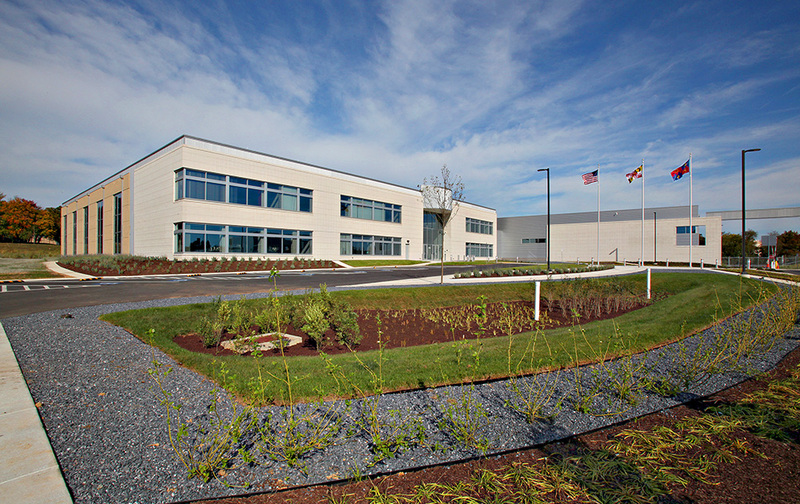 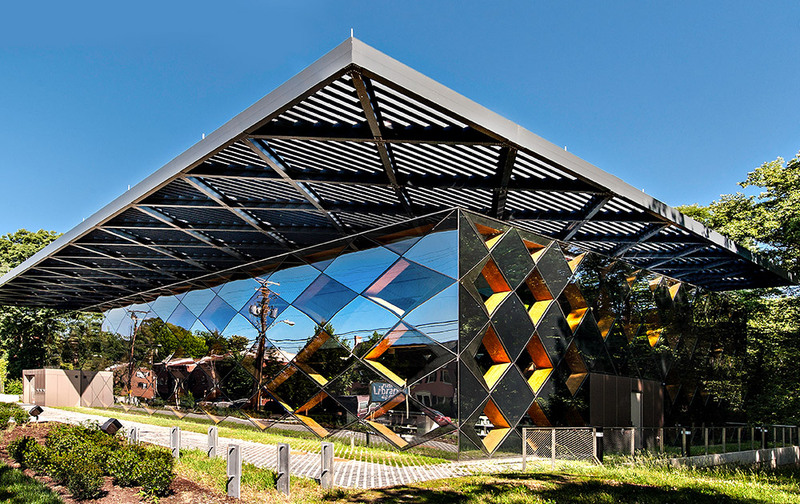 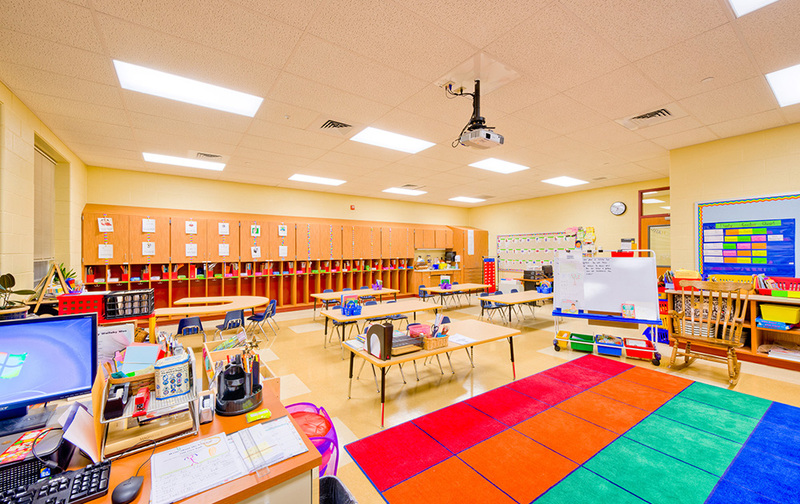 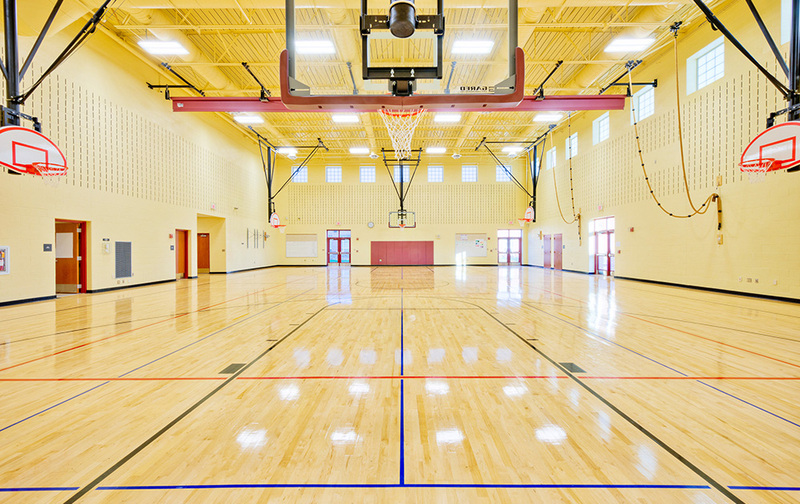 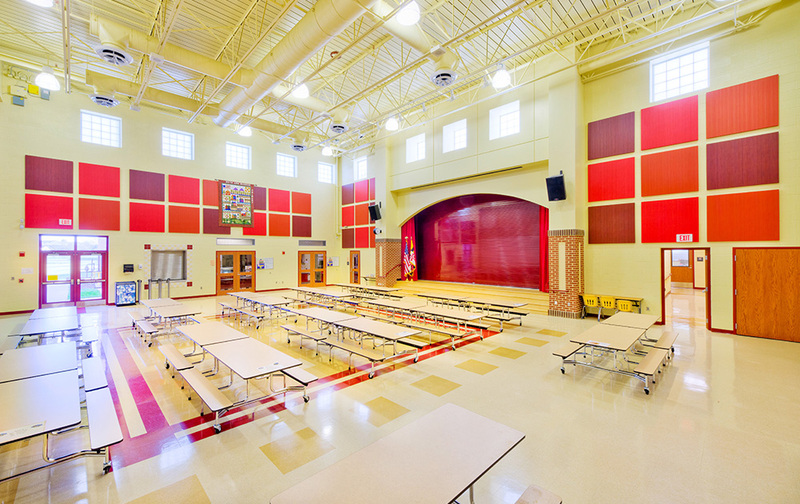 The school has a geothermal heating and cooling system, natural lighting and occupancy sensor control light fixtures.